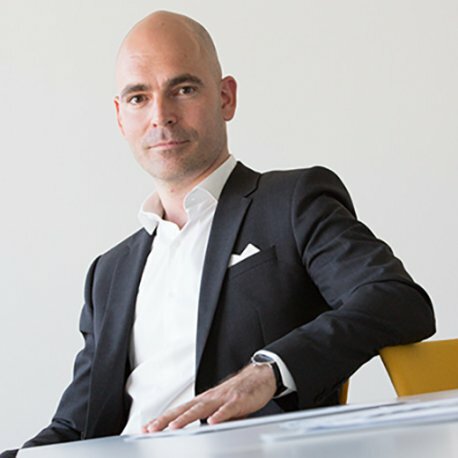 Patric Gresko co-leads the venture capital activity of EIF, which he joined in 2001. EIF is the largest European venture capital fund-of-funds with more than EUR 4bn under management and a portfolio of over 250 venture capital funds, technology transfer operators and business angels covering all major technology sectors, life sciences and social & environmental impact. Patric started his career with PricewaterhouseCoopers in Luxembourg as an auditor and consultant for the financial sector.